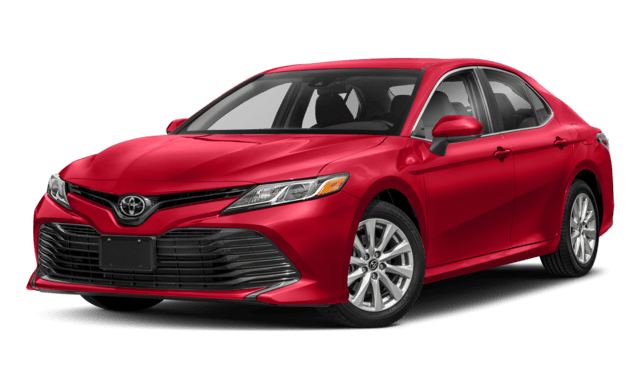 If you’re looking for a sporty driving experience, the 2018 Camry XLE or XSE can be equipped with a full-blooded V6 engine. 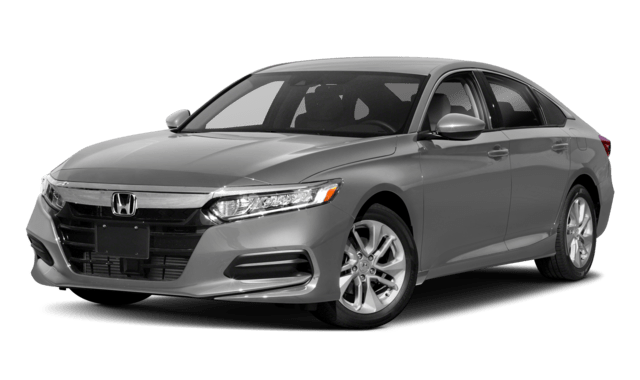 The Accord only offers the choice between two 4-cylinder engines. 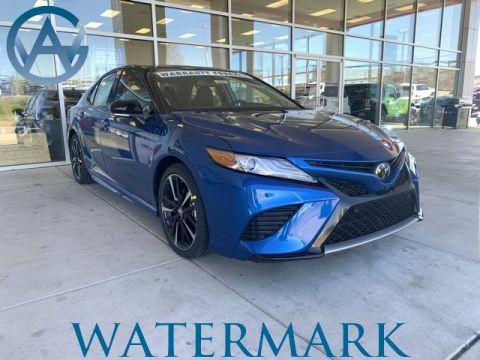 Heading out to nearby Greenwood Mall? 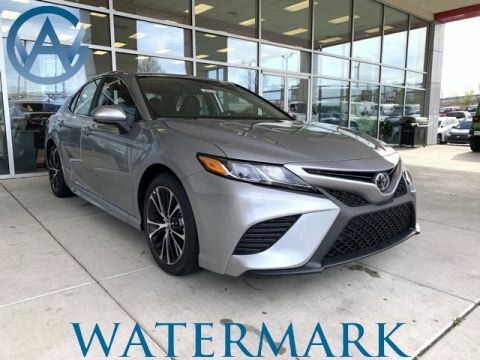 The Camry’s available 360-degree parking camera will come in handy in the parking lot. 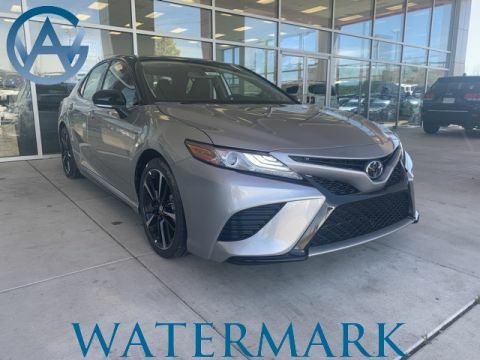 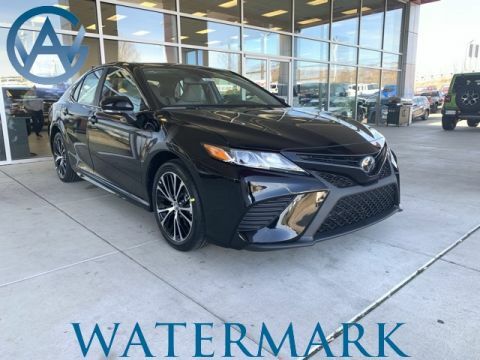 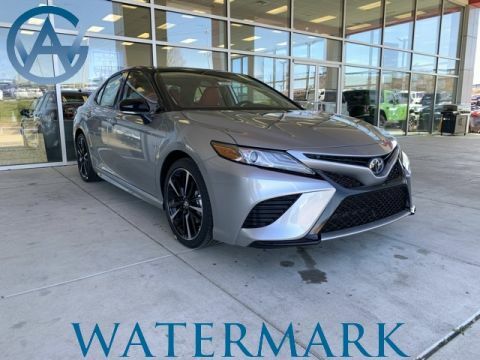 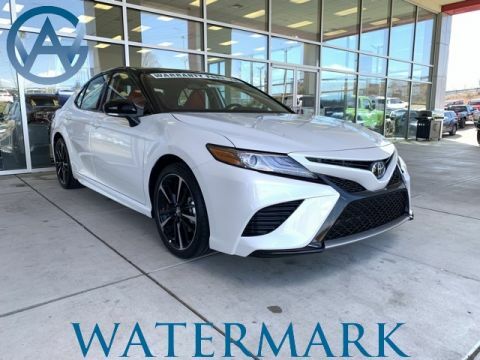 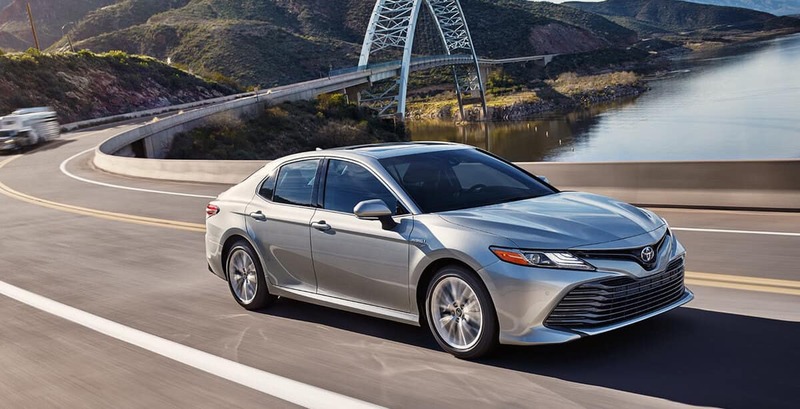 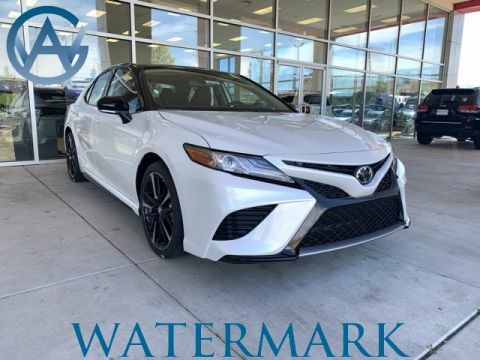 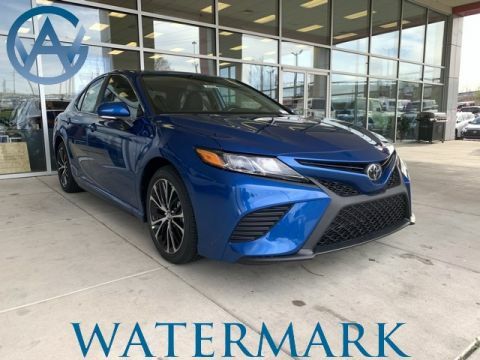 Compare the Toyota Camry to Chevrolet Malibu before visiting Watermark Toyota in Madisonville. 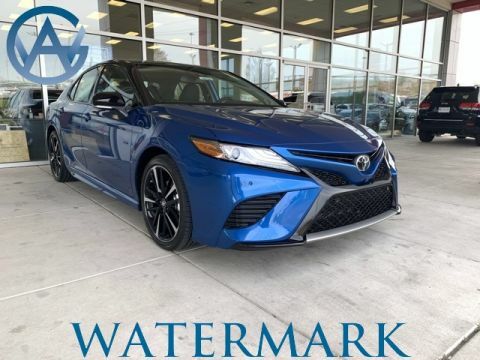 Our Watermark Warranty extends your powertrain coverage past Toyota’s standard manufacturer warranty. 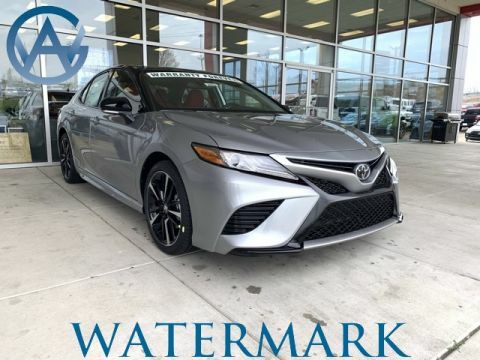 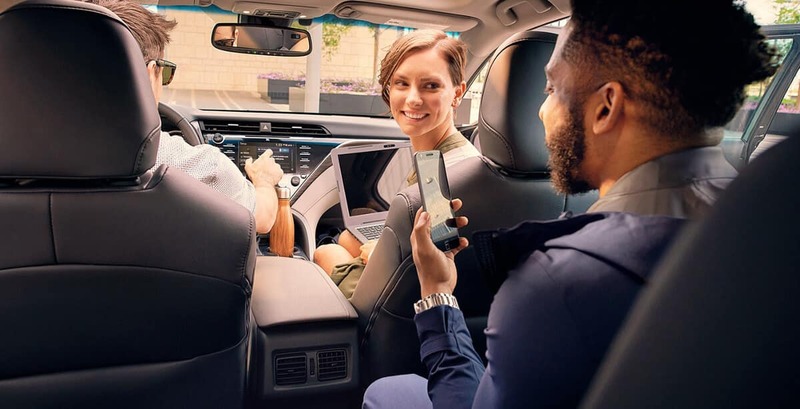 Schedule a test drive to see the Camry difference for yourself!